What Can I Expect From My Specialty Septic System? Specialty systems such as drip irrigation, stream discharge or eco-flow systems usually require more maintenance than older-style septic tanks. However, with proper care you can expect your new system to perform for many years to come. What are the Components of My Specialty System? Norweco Side: Biologically treats wastewater before entering the American On-Site part of the system. The pretreatment, or sludge holding chamber is designed to retain non-biodegradable solids and allow biodegradable solids to flow into the aeration chamber. The aeration chamber houses the Singulair aerator. This is an aerobic system that keeps the bacteria activated and reduces nitrogen levels in order for effluent to be safely stream discharged. Aeration is achieved by the release of air through a rapidly spinning aspirator submerged in the aeration chamber. The infused air provides oxygen for the aerobic bacteria, as mixing of the wastewater with the bacteria, thus converting waste into stable substances. The Singulair aerator has its own warning light. If you notice this light is on please contact us immediately. The Norweco filter keeps particulates and solids from entering the dosing tank. They should be exchanged on a regular basis. Failure to exchange out your Norweco filter allows sludge and particulates to enter into the dosing tank and into the hydraulic unit—which can cause damage to key components n the hydraulic unit, resulting in constant repair. 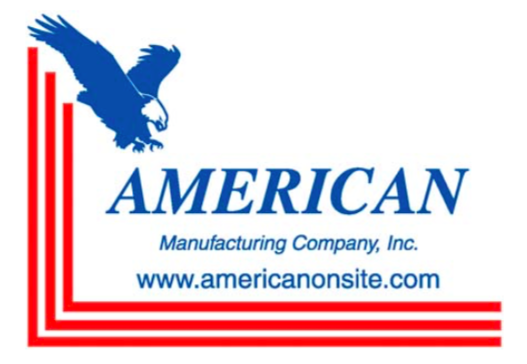 American On-Site Side: Responsible for dosing high quality effluent into the environment. The dosing tank houses the pump. The pump doses, or sends, the treated effluent to drip fields. How Can I Care For My Investment? Here at ESS, we understand that your new specialty septic system was an investment--one that you want to run dependably and efficiently for years to come. Therefore, in order to maximize performance, protect system components and ensure the protection of the surrounding environment, the Singulair/Norweco system should be thoroughly checked every six months by a factory-trained service tech. Pumping of the system should be done every 1-3 years based on variations in the system's occupancy, usage, and loading. What Can Environmental Systems Services Do For Me? 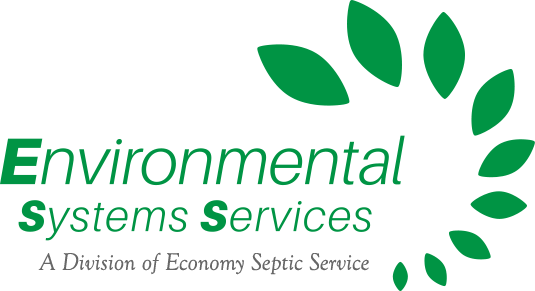 Environmental Systems Services employs authorized service technicians to maintain all components of your specialty septic system. We can also repair and replace parts if that becomes necessary. We have been expertly trained by Norweco and American On-site to work on these systems. Replace chlorine tablets and provide maintenance to the chlorine contact tank or UV tank, if applicable. Collect periodic lab samples from your system that may be required by the DEP. Repair or replace key components of your system, such as pumps or control panels, should the need arise. Whether it's troubleshooting a specific problem you're having with your system, or doing routine maintenance to prevent system malfunctions, ESS provides you with expert service that you can depend on! It is highly recommended that your Norweco filter be regularly exchanged to keep your system in good condition. In addition, periodic inspections of your system will prevent minor problems from turning into serious malfunctions. Our Norweco filter cleaning/exchange program is an important step toward keeping your system in reliable, optimal condition. Our highly trained technicians will come every 6 months to clean or exchange your filter—whatever is needed. We will also go over the components of your system and make sure no issues are detected. Call us to purchase chlorine tablets and UV bulbs! Contact Economy Septic Service to find out how we can help you protect your investment.